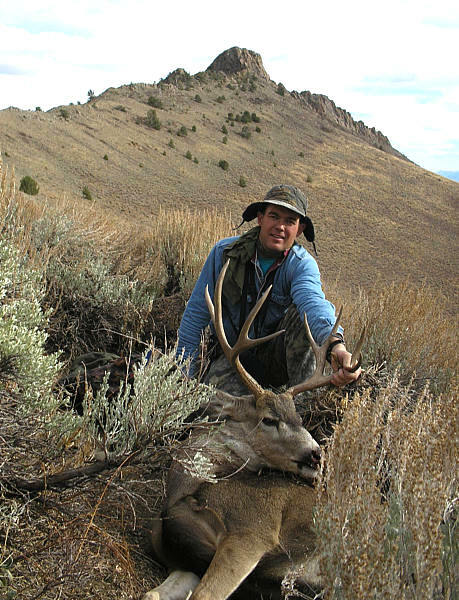 The purpose of this Web site is to showcase ideas about hunting, wildlife, and enlightened conservation. We encourage you to ask questions and send us your information and opinions. If we feel that your input is of general interest, we will post your letters and photos. Not all opinions shown here are the opinions of Scott Raine and his publishers. 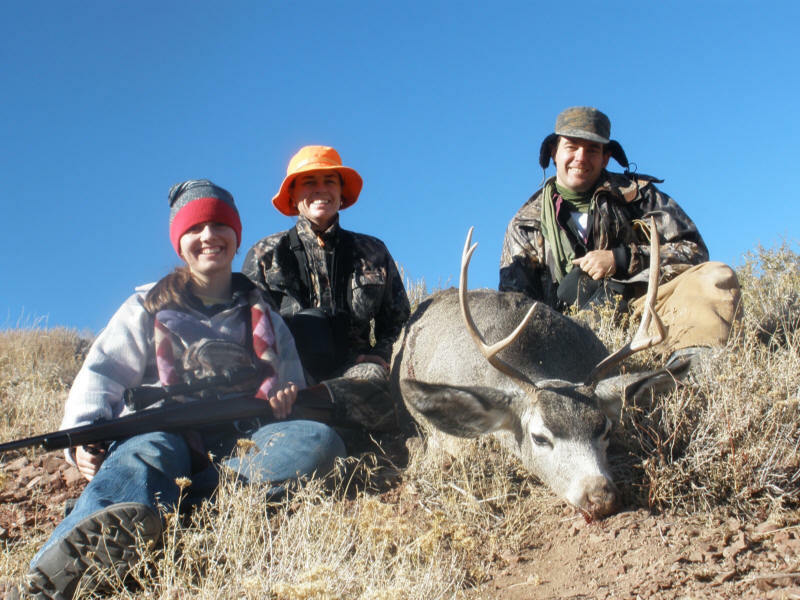 Mule Deer Population - How to restore it. Does NDOW have a viable plan? Population goals. 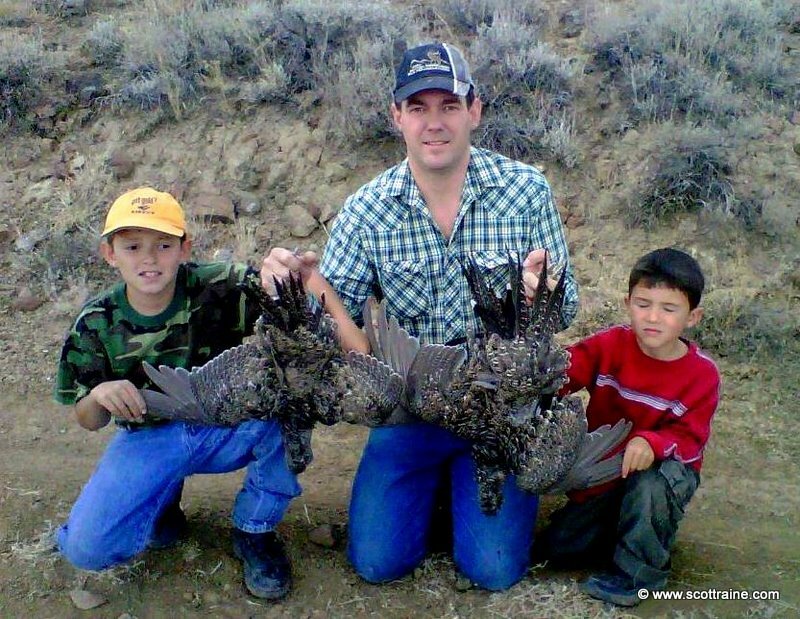 Predation - who or what should be harvesting our big game animals? All big game will perish, we only get to choose how. Human harvest, predation, old-age, disease, starvation. How and in what balance of ways should they perish? Is it more sensible management to allow predators to consume the vast majority of our wildlife, or should they be controlled, and to what degree. Ranching - Effects of well managed grazing, water development, benefits and risks to wildlife, secondary effects of predation, land access. 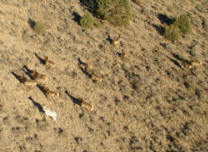 Use of grazing as fire control. 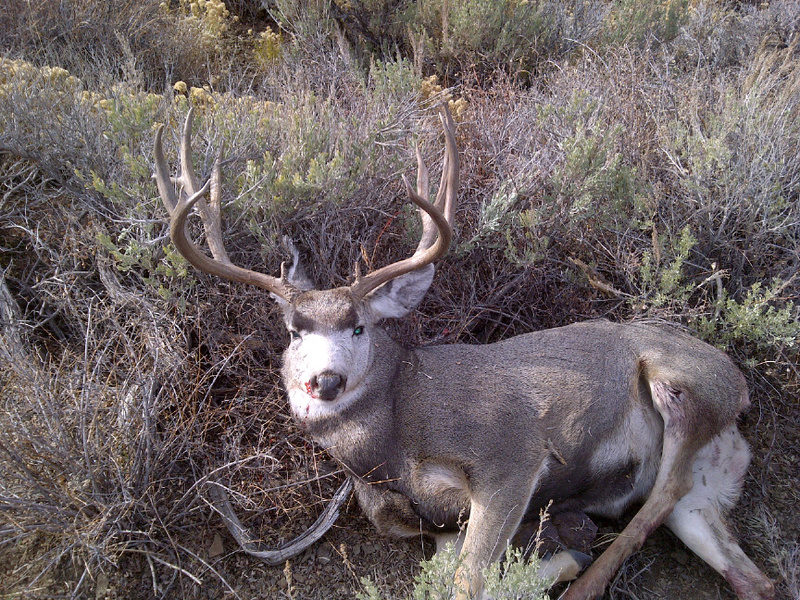 Effects of introduced wild species on ranchers. 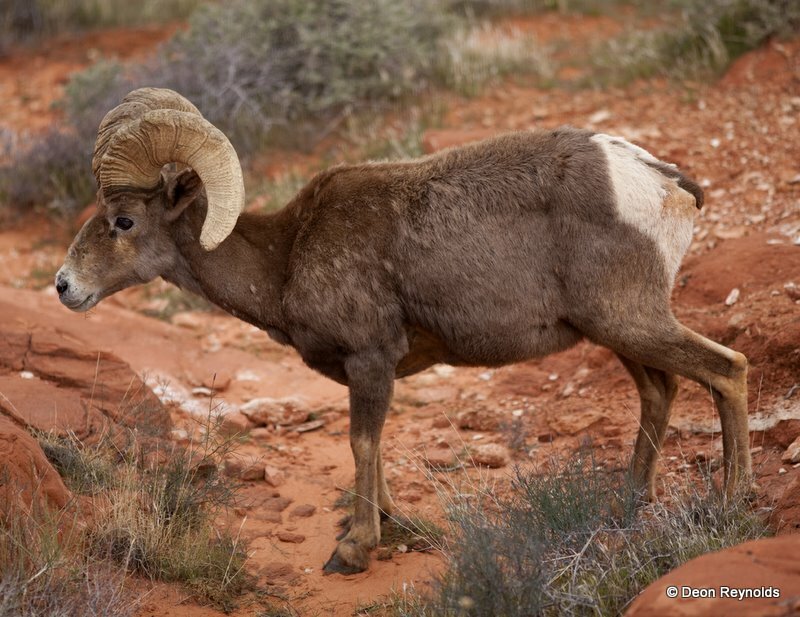 What would happen to wildlife if ranching declined further? 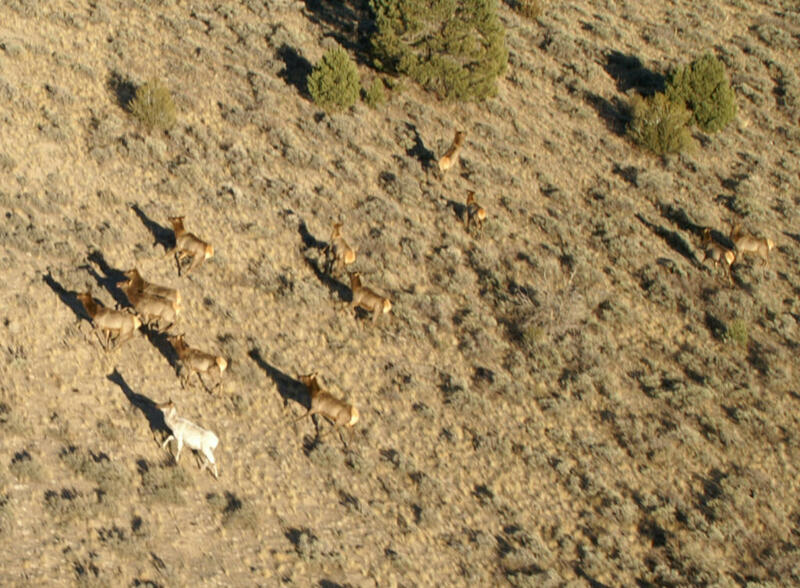 Is grazing good for wildlife? How and why? 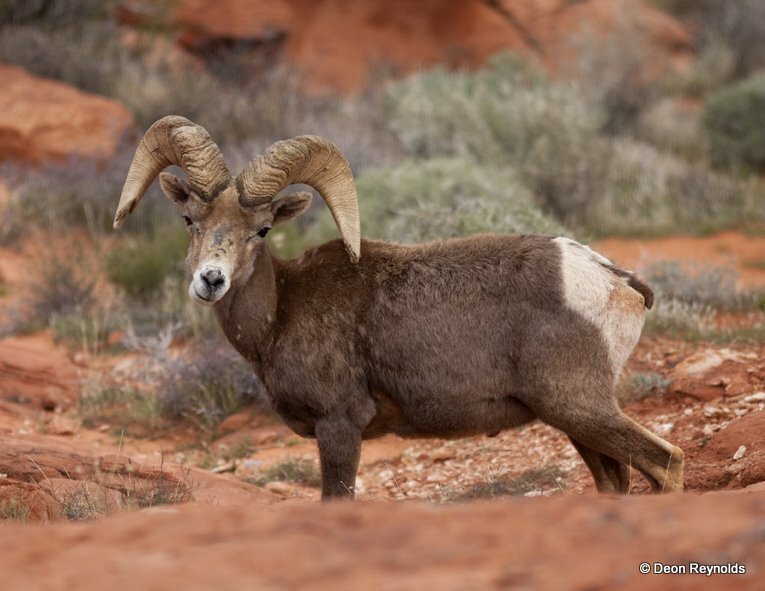 Bighorn Sheep, Pronghorn Antelope, Mountain Goat, Elk - Population goals, and NDOW plans to achieve them. 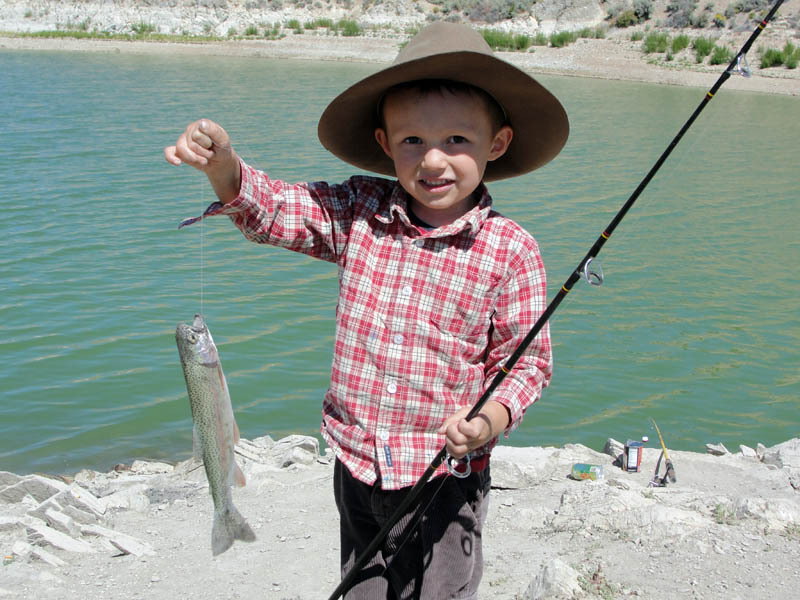 Fish - Priorities on species and densities, hatcheries, contract vs. in-house fish production. Habitat - Human effects on habitat, cost effective restoration? Water limitations due to being the driest State in the nation. Planting of native vs. fire resistant non-native vegetation. 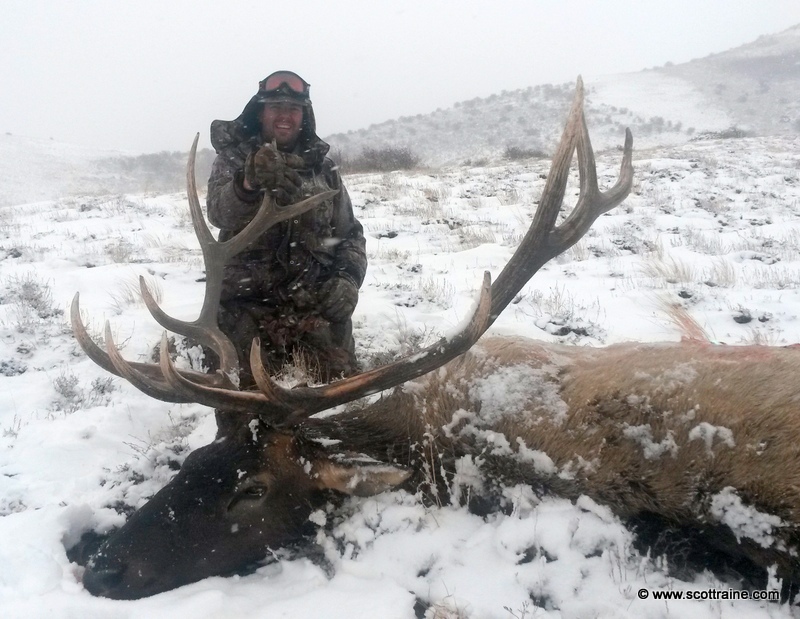 Hunting rules / regulations / policies - Fair? Balanced? Biased? 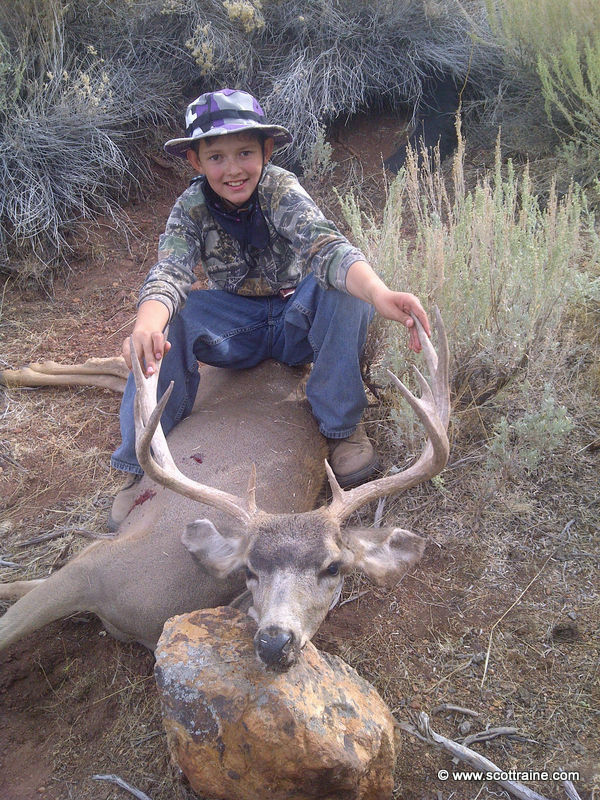 Hunter Friendly? Have a better idea? 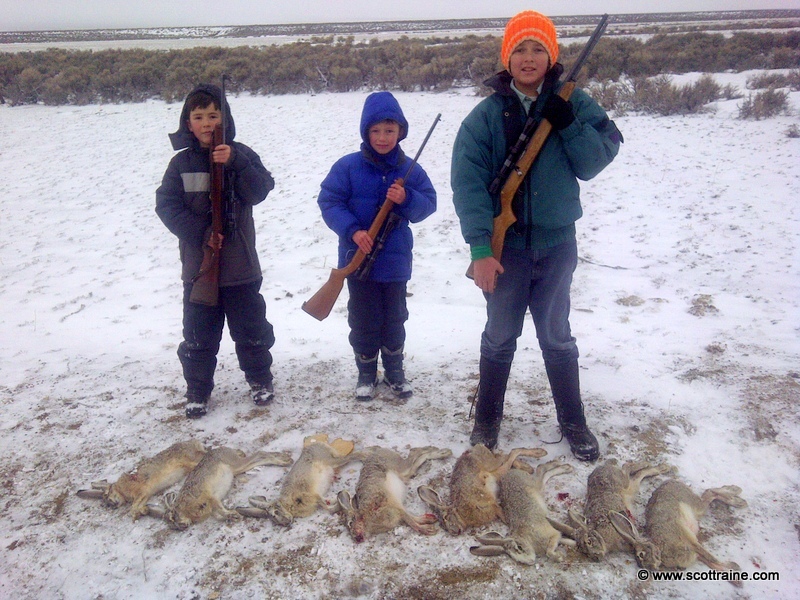 This site is always open to your views on wildlife management. 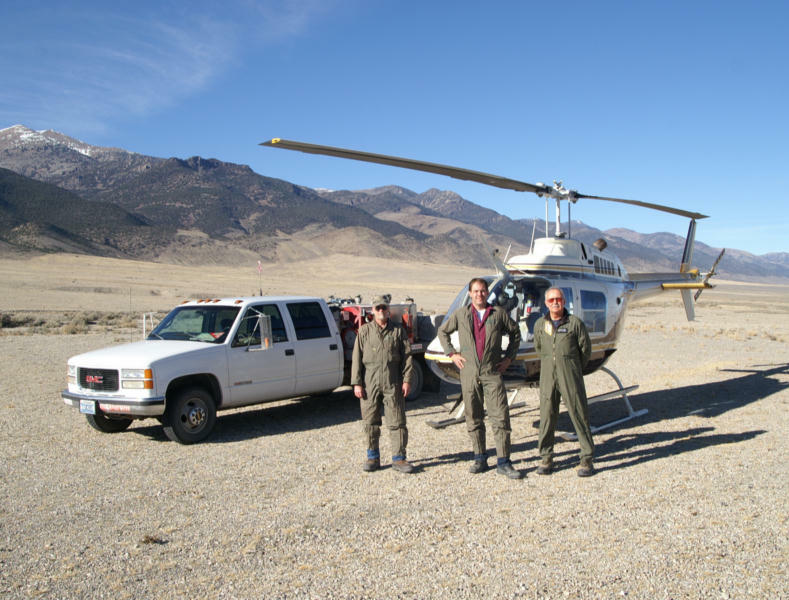 The wide variety of inputs into the Nevada Wildlife Commission -Nevada Department of Wildlife (NDOW)- have developed the current set of policies. The current policies are far from perfect, and in need of revision. Your input is requested, and appreciated. We are always open to a better idea. Below are several articles and submissions to this site. 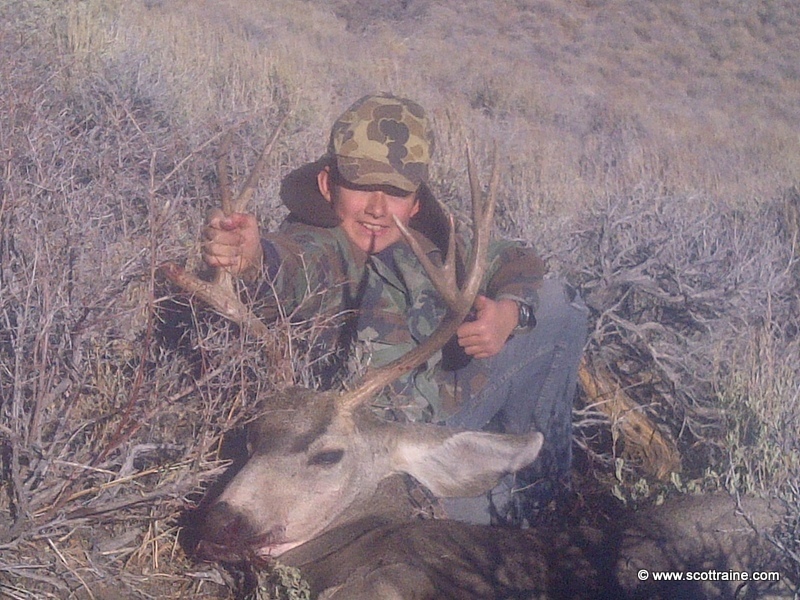 I did not receive a deer tag in 2009, but enjoy donating my time to enthusiastic young hunters that receive the youth tags. 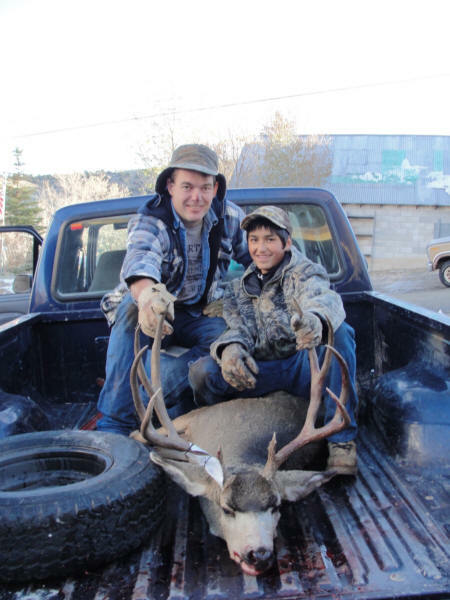 I was fortunate to help two youth-tag hunters find nice bucks this year. 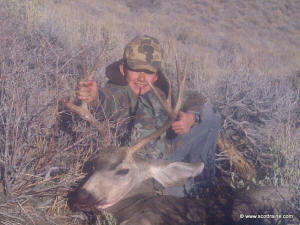 My antelope for 2008. With me are my three sons - future sportsmen, the future of hunting.